We’re proud to be an official stockist of Yankee Candle. Authentic, true to life fragrances and renowned quality makes Yankee the world’s best loved candle. 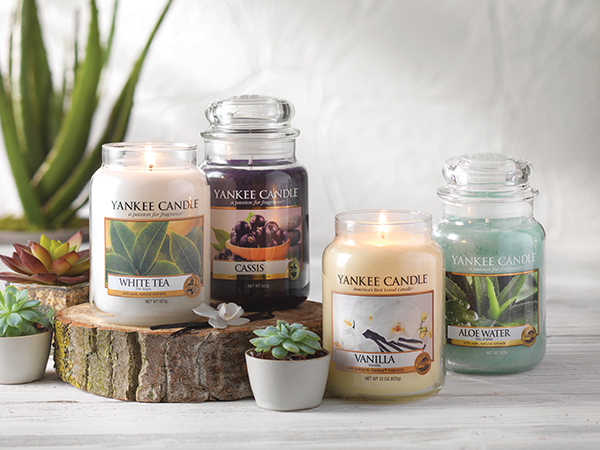 Whether it's the clean and inviting scent of Vanilla Lime, the fresh air and sunshine scent of Clean Cotton, or one of the other many authentic fragrances, nothing compares to the scent of a Yankee Candle. Visit us in store to see our full range. These candles make the perfect gift and are a great excuse to treat yourself! 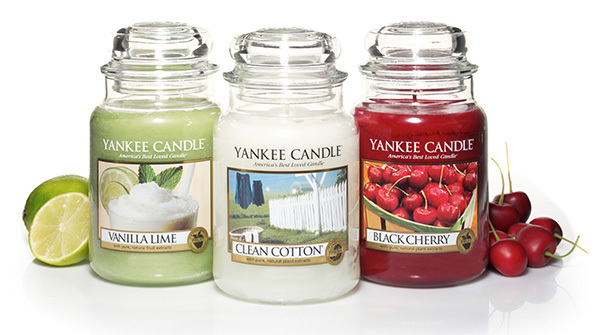 Join our Yankee Candle Loyalty Club Today! Plus, you'll be first to hear about our new products and promotions. Join today by simply filling out an entry form in store. Every month, we run a Fragrance of the Month promotion - giving you 33% OFF selected fragrances. Keep an eye on our Facebook Page to find out what the fragrance is each month! We also run Yankee Candle Sale days throughout the year. Follow us on Facebook to keep up to date with our Yankee offers.